It wasn’t exactly a tight race and I can’t say I’m surprised by the outcome. 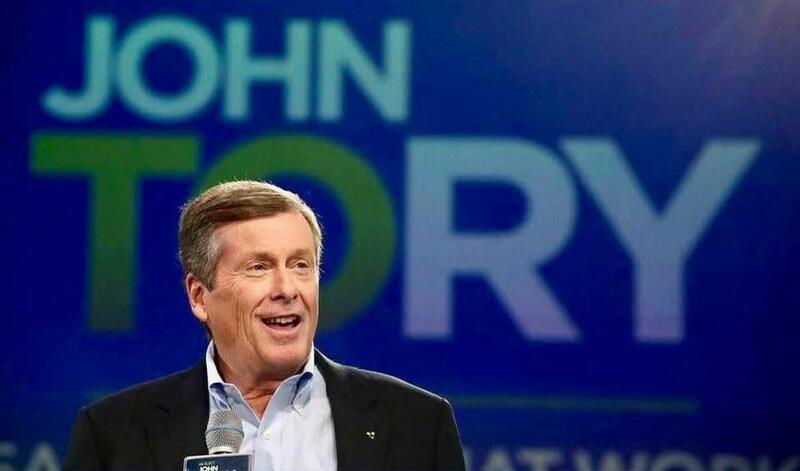 So, let’s take a look at what another four years of John Tory means for Toronto real estate. Before I get into what we can expect from Tory, I just want to say that Jennifer Keesmaat put up a great fight and had a lot of support from people young and old across the city. She has big, bold ideas, and I think she has a bright future in whatever field she decides to tackle. To understand what we should be expecting from Tory, we should look back at what he’s already done. He started the Open Door program which allows for property tax deferrals, development charge waivers, and fast tracked approvals for affordable housing development. Through this program, the City has opened up 18 City sites for development. During his last term, 3,700 affordable rental housing units were approved, 1,650 of which were approved in 2018. He also worked with mayors across the country to advocate for the $40 billion National Housing Strategy. One of his major campaign promises four years ago was to keep property taxes at or below the rate of inflation, and he did so. He also eliminated the vacant property tax rebate. Now let’s look at what the future holds. He’s promised to approve 40,000 affordable rental units over the course of 12 years, and leverage City lands near TTC stations and transit accessible areas for development. He will also continue to work with other levels of government to receive funding for affordable housing development. In order to accomplish this, an Affordable Housing Secretariat will be created to coordinate and oversee these operations. The plan calls for including affordable housing development in every major infrastructure project. And, we should see property taxes at or below the rate of inflation over the next four years. I can’t really say anything bad about his plans. I feel it’s all necessary. But, it doesn’t really address the fact that housing not deemed “affordable” will continue to be out of reach for many buyers and renters. In the last four years, we saw new construction homes hit record high prices, and the province had to step in to cool the market with the Fair Housing Plan. Prices in Toronto are still high (and rising). 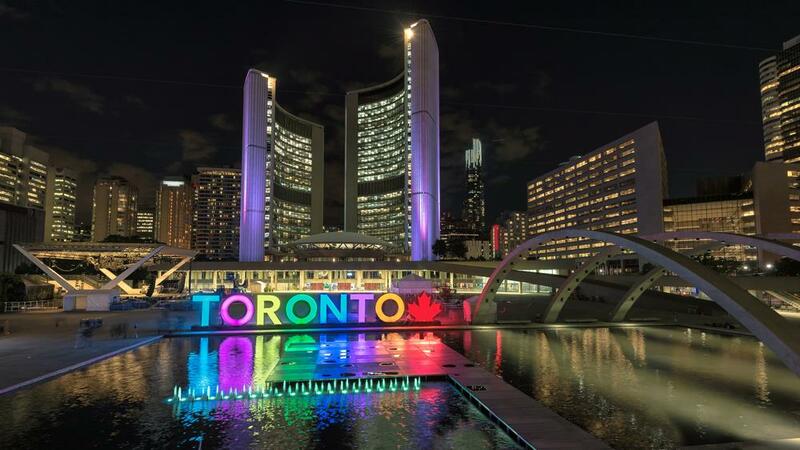 According to the Building Industry and Land Development Association, approximately 115,000 new residents move to the Greater Toronto Area every year, many of which want to call Toronto home. The average price of a new condo unit in the GTA is approaching $800,000. There are new units in downtown Toronto selling for more than $1,000 per square foot. And, in the third quarter, the average one-bedroom in the GTA cost more than $2,000 a month. Building 40,000 affordable rental units over 12 years doesn’t seem like enough. I’m hoping that there’s a plan for creating new supply in the downtown core and some ideas on how to streamline the approvals process.